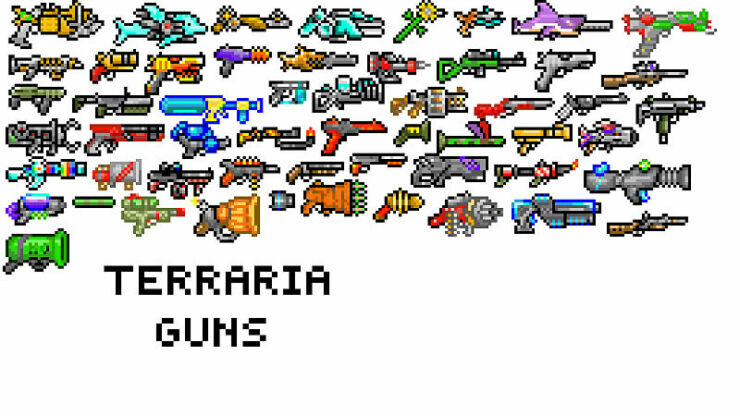 For starters, my first gun was a snowball cannon, then I got the Undertaker and then a Minishark, which is my favorite. 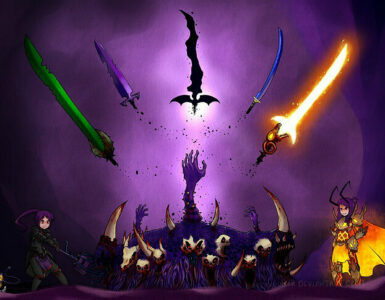 There is a lot of competition between which is the best “RANGED” weapon in Terraria. Chlorophyte Shotbow (Holy Arrows). This thing will wreck anyone you come across in PvP, and wear down boss health like no tomorrow. Stake Launcher. Piercing and Passively High Damage in exchange for absurd rarity and no use of special ammunition makes this weapon a rewarding weapon for the precise and accurate. Hallowed Repeater (Venom Arrows). Very similar to Stake Launcher, albeit with the ability to poison. Megashark/Uzi (All Bullets). 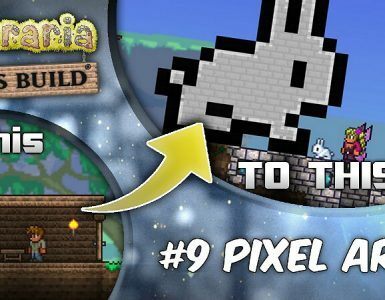 Absurdly high fire rate combined with high base damage PER BULLET makes this a popular choice amongst the Terraria Community. Chlorophyte Bullets ARE recommended, but in fights where there are multiple enemies that do not contribute to killing the actual boss itself (Destroyer’s Probes, Skeletron Prime’s Arms, Plantera’s Tentacles, Scarecrows/Hellhounds/Poltergeist/Splinterlings in Pumpkin Moon, etc), it can be detrimental and a waste of chlorophyte. Flamethrower. High Fire Rate and Pyrotechnic Demolishment in PvP makes this weapon a great contender, even against Coin Gun with Hacked Platinum Coins. 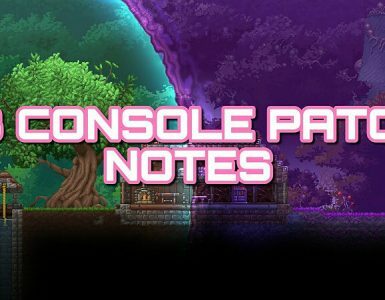 Gel is slightly hard to come by in Hardmode, so farming Slime Statues for Gel is recommended. Star Cannon. Best weapon in terms of DPS, with piercing, over 50 damage PER STAR, and absurdly high fire rates, in exchange for being one of the weapons that have the most trouble acquiring ammunition for. Tactical Shotgun (Crystal Bullets). Auto-Fire and Obscene Base Damage makes this a even greater contender when combined with Crystal Bullets, as the ~18 Crystal Shards produced by the intitial impact will make it extremely hard to escape in PvP. With the Best Ranger Gear, it can kill Pumpking in absolute seconds. Sniper Rifle (Crystal Bullets). Extremely Slow Fire Rate but Absurdly High Base Damage makes this a notorious weapon in PvP. Combined with Crystal Bullets, and you can deal over 1000 Damage in a single shot due to Crystal Shard Spread (not even taking into account about Criticals). Chlorophyte Bullets is also a good alternative. Rocket Launcher. Known to deal over ~500 in a critical hit, it can be absurdly deadly in long ranges due to it’s fast speeds. Close Range combat with this weapon is suicidal, and not advised. Proximity Mine Launcher. It is amazing for carpeting arenas with Mines in preperation for the Pumpkin Moon, Destroyer, Plantera, or Golem. Stynger. One of the Best weapons in the game, it can kill almost anything in a matter of seconds. High Fire Rate with even Higher damage and the fact that it explodes into shrapnel makes it even more deadly.